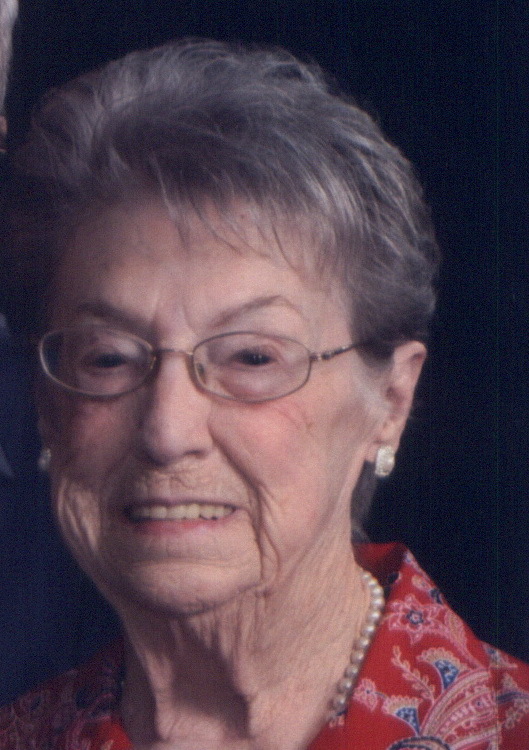 Hazel Frances Roberson Smith passed from this life at the age of 88, on February 4, 2019 at Lauderdale Christian Nursing Home. Visitation will be Wednesday, February 6, from 11:00 a.m. until 1:00 p.m. at Spry-Williams Funeral Home. The funeral will follow at 1:00 p.m. in the funeral home chapel. Entombment will be at Tri-Cities Mausoleum. Our mother, also known as Nanny to so many who loved her was a giving person with a big heart. She was always there for those who needed her. She loved to cook for her family and her church. She would sit for hours looking through cookbooks for that recipe she wanted to try. She loved her vegetable garden and canning. She was blessed with a green thumb and loved all kinds of flowers. During her lifetime, she enjoyed camping with Daddy, fishing, yard sales and was an avid Atlanta Braves fan. As long as she was able she loved being involved in church work. She was an active member of Atlas Church of Christ for many years. She was preceded in death by her husband of 69 years, L. N. Smith; parents, Andy and Nellie Roberson; brothers, Homer, Grady, Calvin and Ellis Roberson; sisters, Bessie Watkins, Myrtle Auten and Ruth Darby; and great-grandchildren, Mollie Caroline Smith and Cooper Kennedy Hyche. Survivors include her children, Glenda Kennedy (Larry) of Killen, Ricky Smith of Dallas, TX, and Cindy Adams (Jerry) of Killen; grandchildren, Nicole Glass (Tim), Natalie Scruggs (Josh), Caine Smith, Tila O’Gara (Liam), and Andy Smith; great-grandchildren, Jordan Smith, Jackson Hyche, Morgan, Anna Kate and Brody Glass, and Colton Zills; sister, Betty Berry (John); and special nursing home friends, Dot Thomas, Mary Nix, Lorene Cobb and Mary Roberts. The family would like to express their appreciation to the entire staff of Lauderdale Christian Nursing Home for the excellent care they gave. In lieu of flowers, memorials may be made to the activity fund at the nursing home. Smith family, we are so sorry for your loss. Ms. Hazel was a very precious lady,, we always enjoyed her big smile when we went to sing at Lauderdale Christian. May God comfort and strengthen you all. Glenda, we are so sorry for your loss. You and all your family are in our thoughts and prayers. Love, Martha Dale and Kenny.